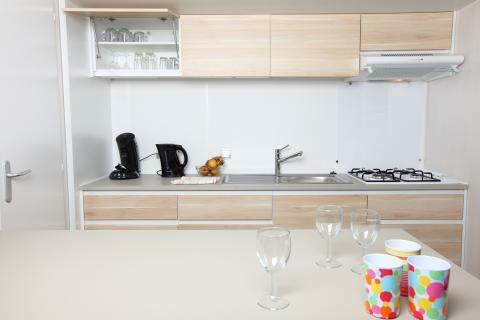 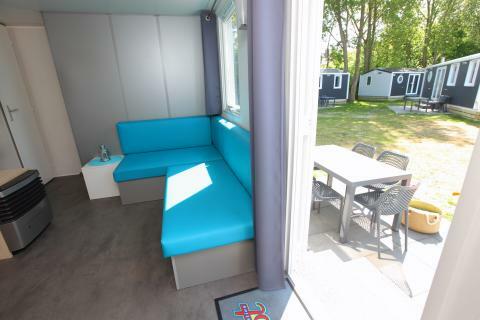 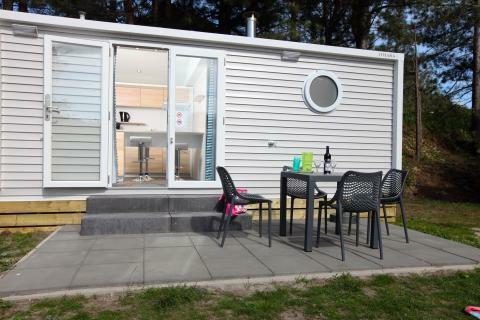 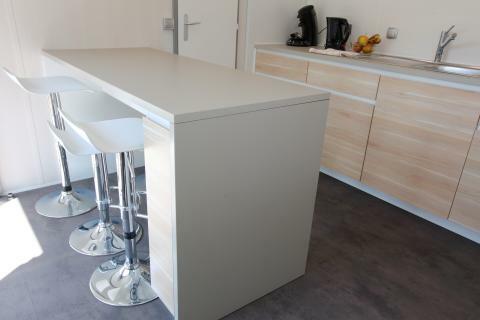 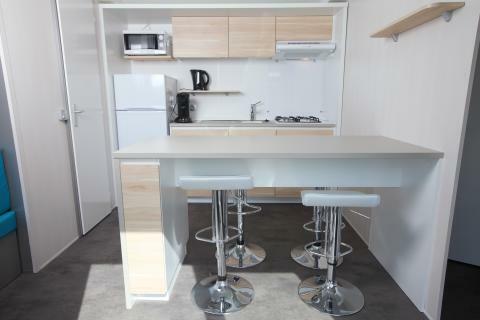 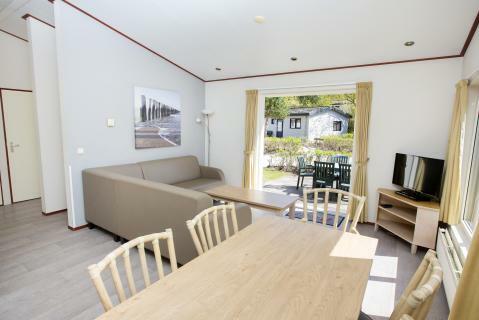 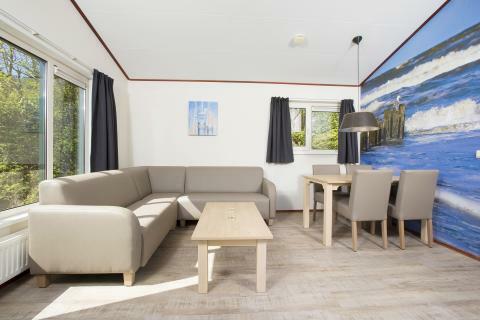 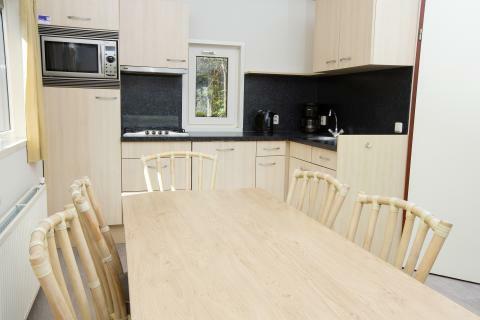 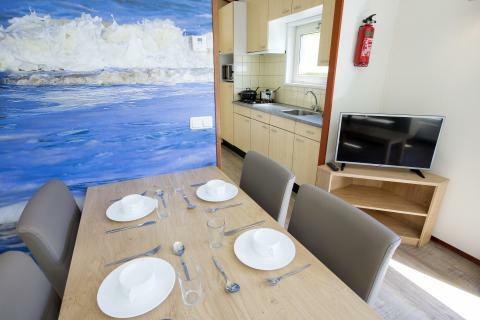 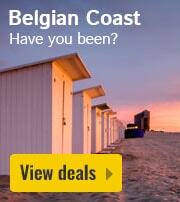 Roompot Kustpark Egmond aan Zee - Accommodation & prices - the best offers! 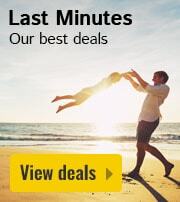 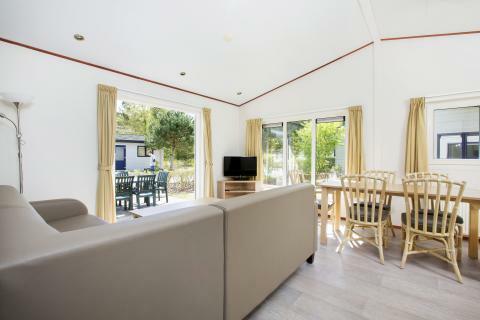 This price applies to a 4-person mobile home/caravan 4B, with the first arrival possibility on 11 June 2019, 3 Nights. 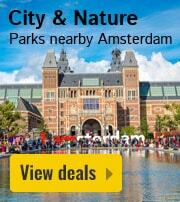 The total price including compulsory charges £152,19 (£98,64	(Accommodation) + £53,55	(Compulsory surcharges) ). 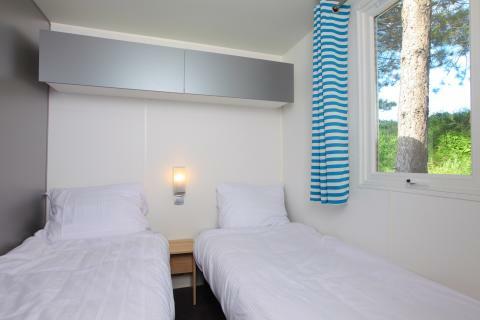 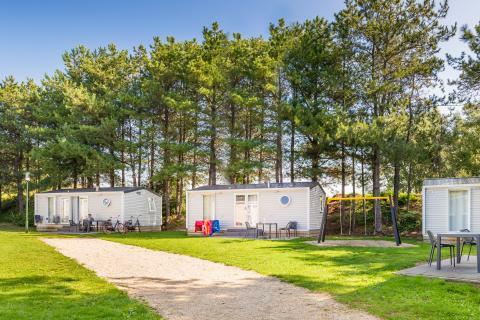 This price applies to a 4-person mobile home/caravan 4A, with the first arrival possibility on 27 May 2019, 2 Nights. 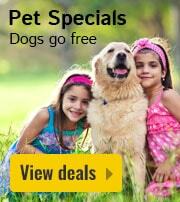 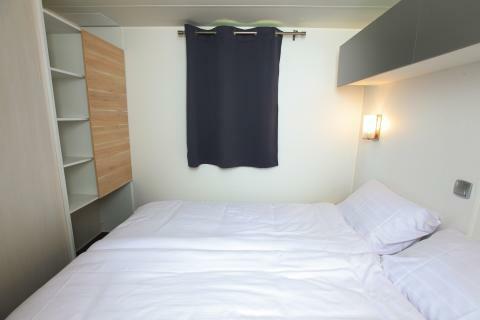 The total price including compulsory charges £153,93 (£100,38	(Accommodation) + £53,55	(Compulsory surcharges) ). 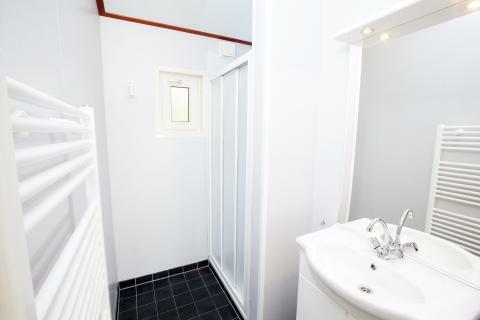 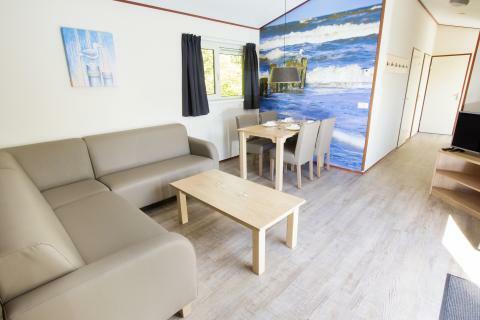 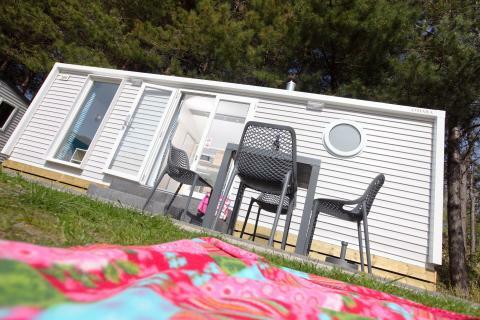 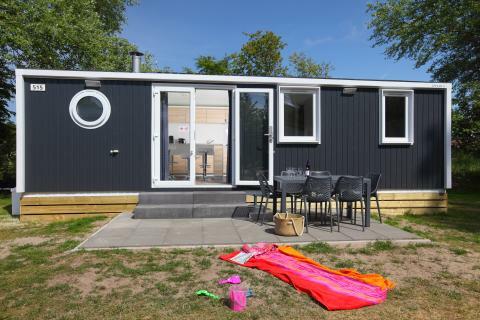 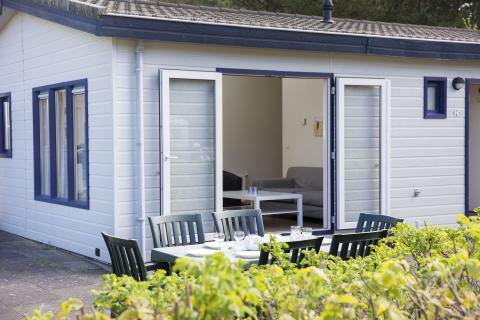 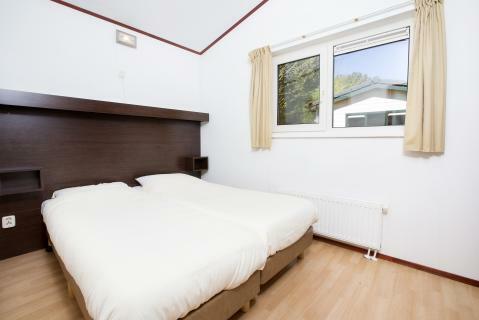 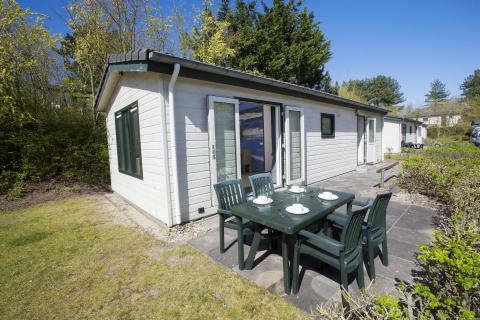 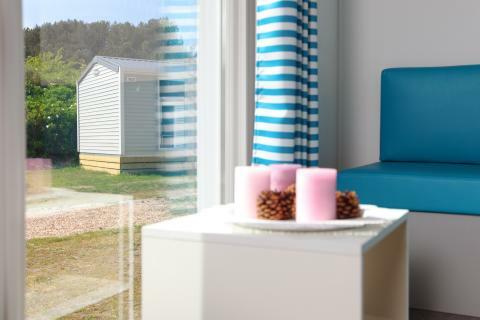 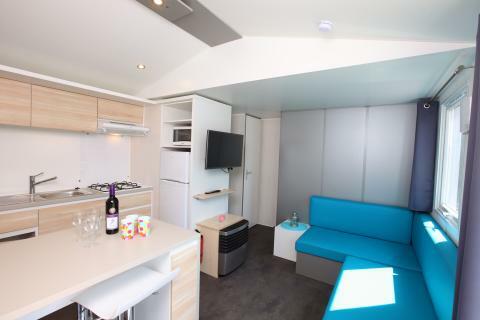 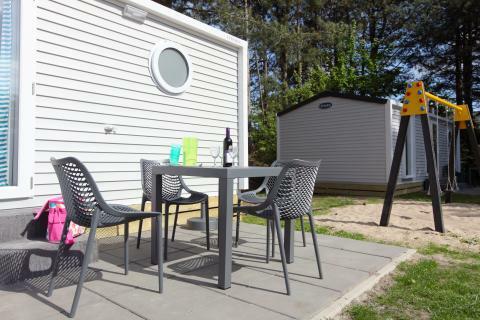 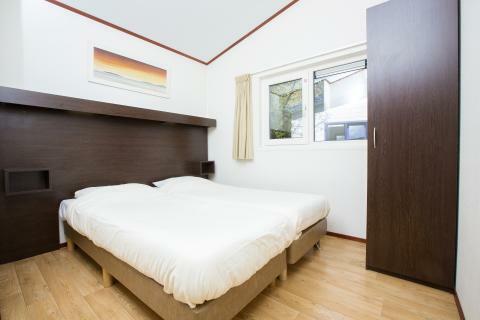 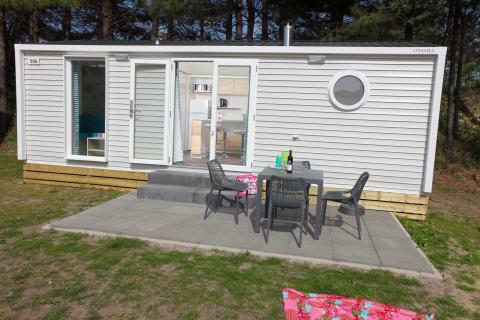 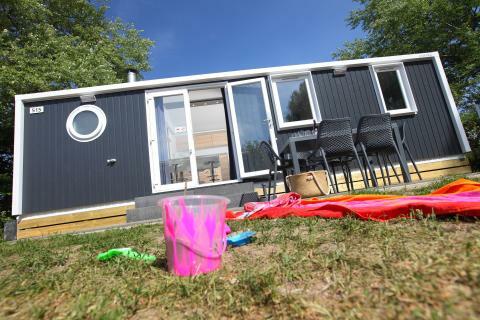 This price applies to a 6-person mobile home/caravan 6A, with the first arrival possibility on 27 May 2019, 2 Nights. 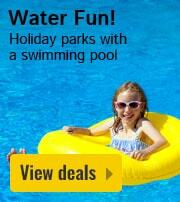 The total price including compulsory charges £181,57 (£114,22	(Accommodation) + £67,35	(Compulsory surcharges) ). 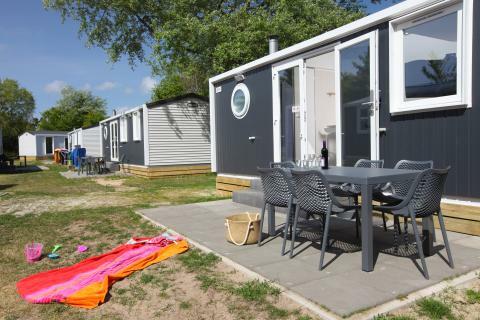 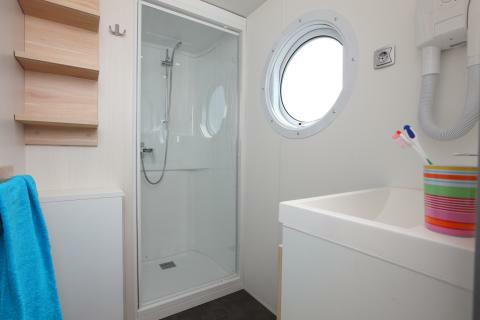 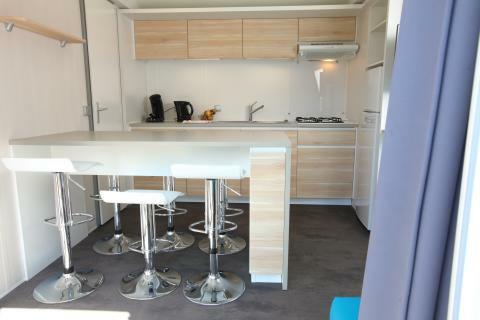 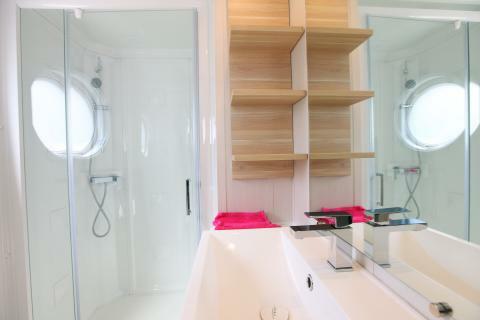 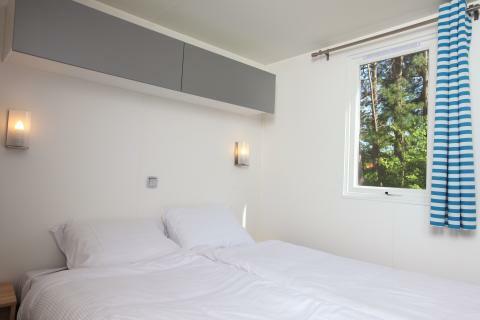 This price applies to a 6-person mobile home/caravan 6B, with the first arrival possibility on 27 May 2019, 2 Nights. 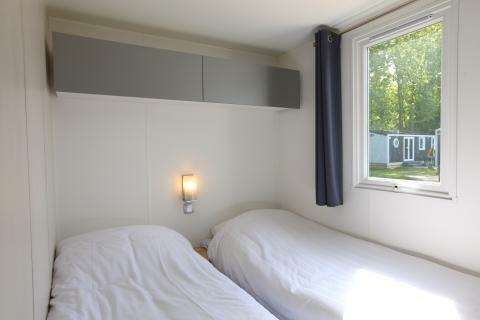 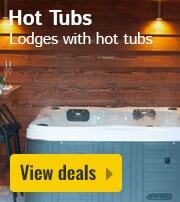 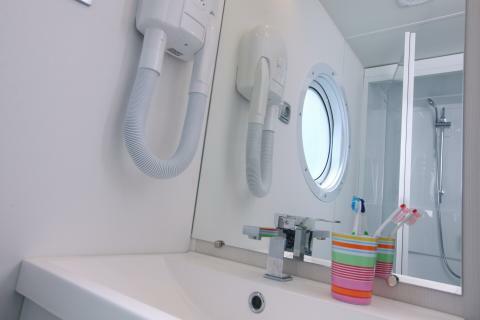 The total price including compulsory charges £191,95 (£124,60	(Accommodation) + £67,35	(Compulsory surcharges) ).